Tracking, And Has Grown Our Business By 10X! Grab your copy of EasyLinks today! What�s the one thing that every product, service or opportunity uses? What�s the one thing you will find in every niche, marketplace and business in every country of the world! Every BUSINESS, Both OFFLINE and ONLINE Use Links! 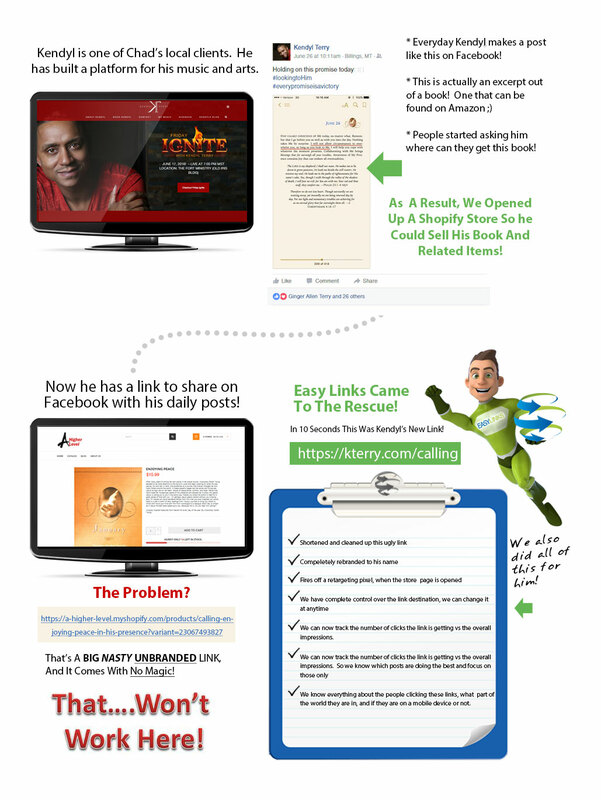 Web Links Are Abused & Neglected! Think about it... we produce links everyday, just hoping to get a click and a sale! Yet if we had better control of our links, their destination and understand more about the clicks being generated, we would be MORE PROFITABLE in our business! These people here are more organized and profitable as a result! You�re About To Find Out! 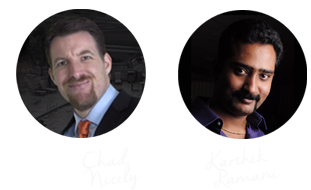 It's Chad Nicely along with Karthik Ramani. The platform that you are about to learn was created to satisfy a problem we were having in our own business. This amazing masterpiece was conceptualized in early 2015. Yes, we truly have over a year of development in this amazing system and there are over 250 users that have been creating links for the past 6 months! We know that link engagement and tracking can be complicated. 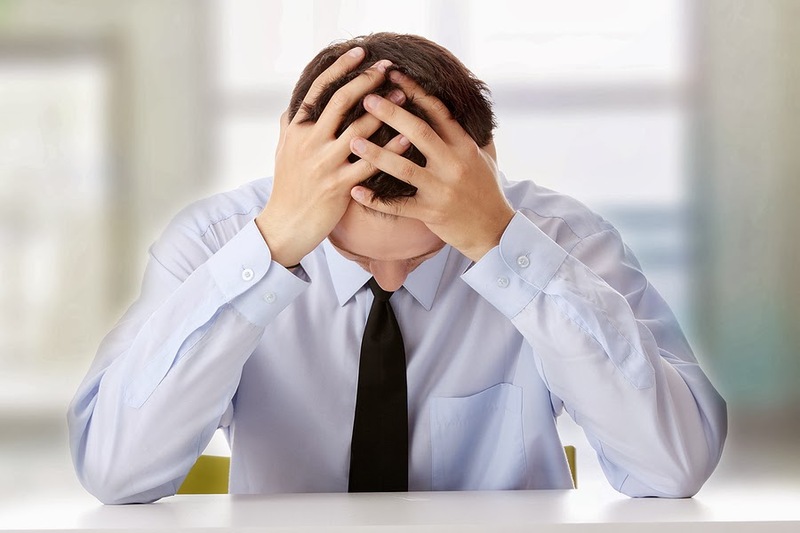 After all there are so many variables to set and you are dealing with analytics and data. However, we also know that it is extremely necessary in order to be profitable with any campaign, promotion or advertisement. You're about to discover how we have made this taunting task extremely easy and how you're going to make more profits in your business as a result! This comes from over a Million Dollars worth of testing! At least this is what we discovered. In the beginning of 2015 we received an email from of our customers stating the links we had in our Facebook Ads and our emails we�re broken! You can imagine how we felt when we discovered we had lost about $8,000 in revenue because of a WordPress plugin update! $8,000 Over A WordPress Update! We had a total of 8 WordPress plugins and one SaaS style software that were being deployed in our business. Most of these were monthly services that we were paying, the average was about $47.00 a month! We had been paying for these services since 2012! Before, We Said Screw It! Will Build Our Own Solution! We've been using Social Engage to grow our local prospects list, we were able to create smart posts bringing in leads for our business, we're currently averaging 20 leads daily and those leads are worth $100 each. Links Inside Emails Never Have A Dead Link Again! Anywhere there is a need for a link! We Created To Handle All that! Check Out How Easy This Platform Really Is! Remember You Can Create Your Link In About 10 Seconds! CREATE �EasyLinks� IN LITERALLY 10 SECONDS! This is no joke! It literally takes you about 10 SECONDS to create a link inside of EasyLinks! We know that time is money! RETARGET ALL YOUR LINKS WITH THE CLICK OF A BUTTON! No more messing with code. 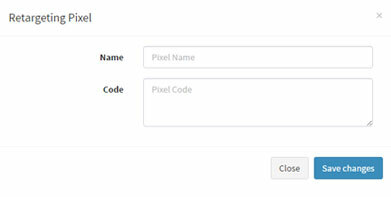 EasyLinks saves your retargeting pixels for you, so all you need to do is choose the right pixel. 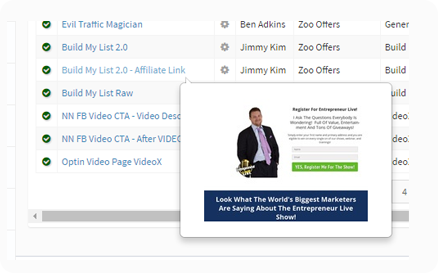 It will even fire off pixels on your affiliate links! USE A BRANDED DOMAIN OR WE WILL PROVIDE ONE FOR YOU! You have two choices, you can brand the domain yourself or we will provide you with a name you can use. We�ve made it easy to connect your domain with EasyLinks! SET START AND EXPIRATION DATES FOR YOUR LINKS! This is an amazing feature! Once your start date occurs the link goes to an active status. When the end date occurs it goes to a completed status. 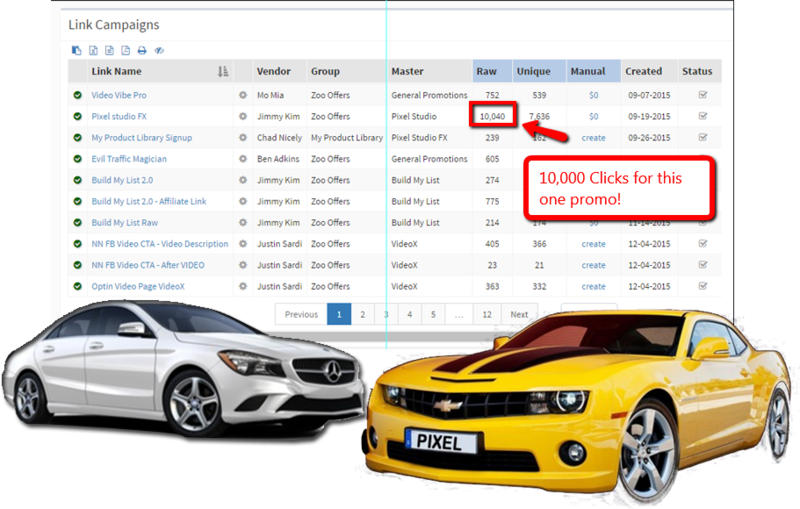 This way you don�t lose any clicks or sales! TRACK YOUR ACTIONS AND ALL OF YOUR CONVERSIONS WITH EASE! Now it�s EASY as ever to track all your actions and conversions. 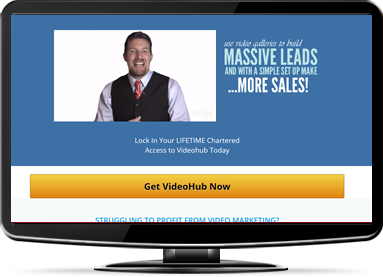 Its a simple little 30-second setup and you�re good to go! KEEP YOUR LINKS ALL ORGANIZED BY THEIR TYPE! You can now organize your links by the type of link. Such as Evergreen, My Funnel Links, Active, Completed and Pending. 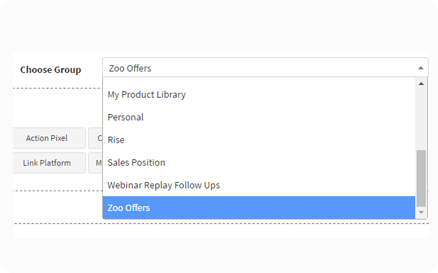 This one feature will keep your links organized and get your business on track! THUMBNAIL PICS SHOWS YOU WHAT YOUR LIVE PAGES LOOK LIKE! 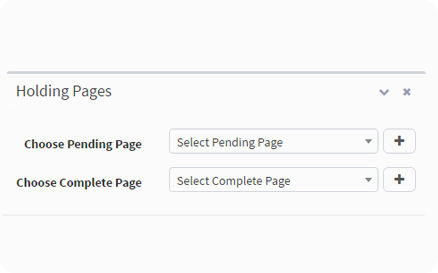 By hovering over the link you are able to see exactly what page is showing in all phases of your link. It will show you a different preview depending if you link is Active, Pending or Completed! CLOAKING IS ONE CHECKBOX AWAY! If you want to hide that ugly link you can do so by clicking one little box. This will hide that link for good. No extra work is required on your part! EASY TO READ STATISTICS. IDENTIFY YOUR CAMPAIGNS AT A GLANCE! 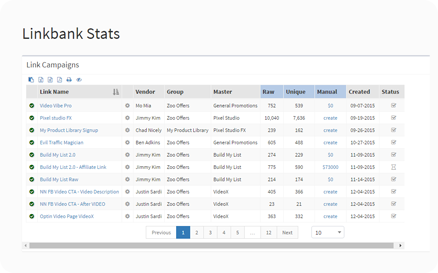 Our stats board makes it very easy to monitor the activity that is taking place with your links. You can even group all your links together and move them to a different status instantly! Organize And Grow Your Business By Leaps And Bounds? Are you ready to get organized with your links and grow your business? EasyLinks Is Your Solution... RIGHT NOW! The Data, Demographics And Statistics! ARE POWERFUL & STUPID SIMPLE! You can very easily see all the details and demographics for your link instantly! Another $500K+ To Our Profits! When your link is in an active status that means the actual destination link that you have set will show. Once the date has expired it will resort to a completed stage. This can all be controlled from your dates. There are 3 ways to change the stage of your link! 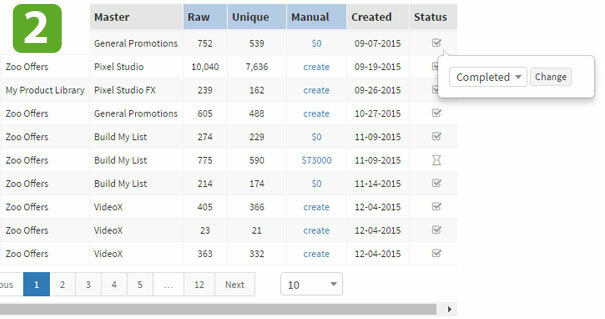 When you first create your link you can set the stage immediately. You can always log back into your link and change it as well. 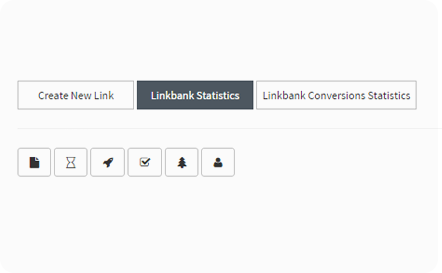 From your link bank statistics you can very easily click on the stage icon and change it instantly without having to edit the link! 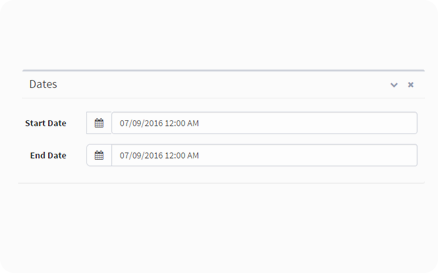 When you create the link you are able to set a start date and end date. Based on those dates it will determine automatically what stage your link is in. Add As Many Holding Pages As You Want! You�re able to set a specific holding page for each link! We Even Made This Module IDIOT PROOF! 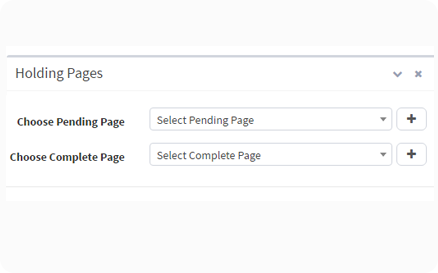 If you�re like us and your FORGET to set your holding pages..
you can setup DEFAULT HOLDING PAGES! To Our Profits This Year So Far! Even on JV Zoo and Affiliate Links! EasyLinks will store all your pixels for you... making it easy to fire them off. EasyLinks will also fire off before hitting an affiliate link. Now that EasyLinks Has Fired off your pixel for you, you can very easily retarget every single click you get inside the software! 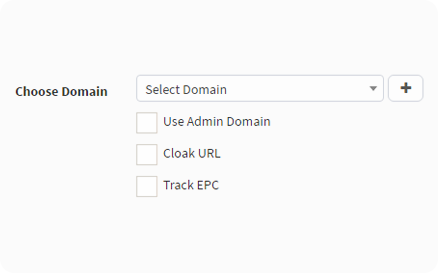 Here�s How EASY It Is To Setup Your Retargeting With EasyLinks! 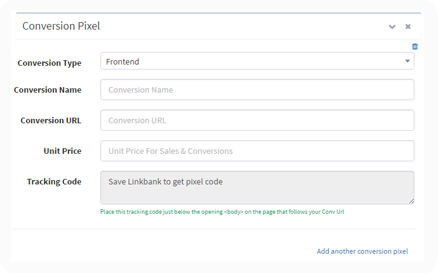 The first thing you need to do is add your retargeting pixel to EasyLinks. You can add as many new links you want and they will appear in the drop down menu! Now that the pixels have been added in the software they will appear in the drop down menu so that you can choose which pixel you want being fired off for which link. You never have to mess with code again! It will even fire off on affiliate links. Even when you don�t have access to the code to place a pixel. That means that you can retarget every click that happens inside of EasyLinks! 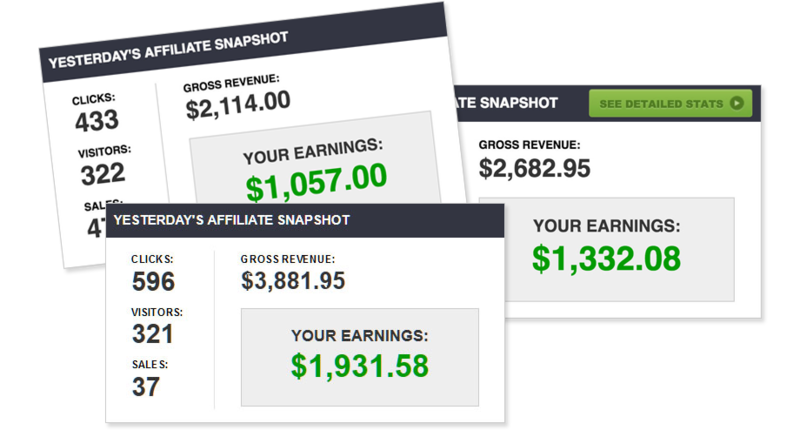 Over 6 Figures In Affiliate Commissions! Our customers and subscribers ask us all the time how we are able to crush any promotion we tackle. Where there are actually a lot of variables at play. However we can honestly tell you that EasyLinks has made this entirely possible! 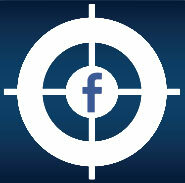 retargeting pixels,give us the data we need... and so much more! We Built EasyLinks to help us CRUSH Our Promotions! 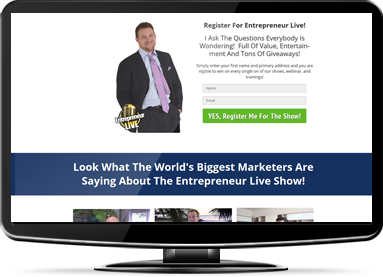 It�s A Marketers Dream Come True! Here�s How EasyLinks Came To The Rescue For One Of Our Clients! EVEN THOUGH IT�S SIMPLE STUPID! This is one of our signature platforms. 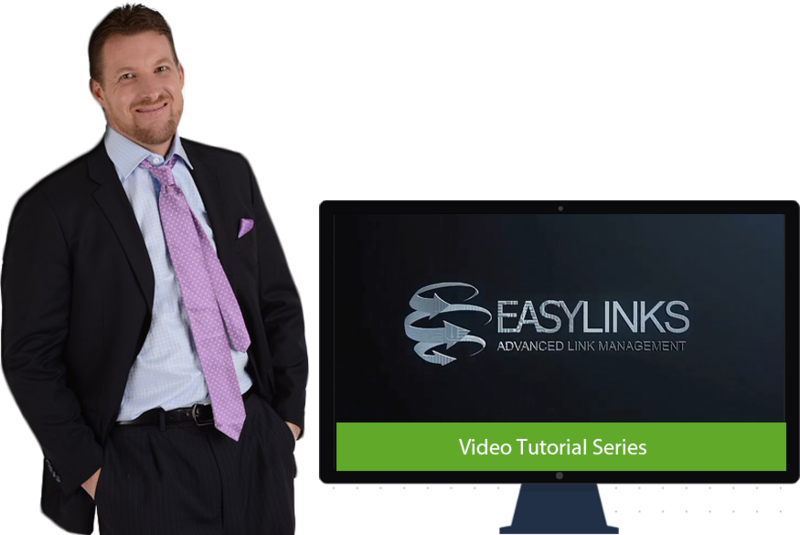 Chad has shot a collection of tutorial videos showing you exactly how you should use EasyLinks! Not only that we will be hosting live Q&A sessions after the launch to make sure all your questions are answered and we take the opportunity to get to know you! During this grand opening special, you'll get access to EasyLinks for just a few bucks less than a quarter of what others suggested we price it for. For a limited time, you can get your hands on this link tracking and link engagement platform for a one time price at 80% OFF. This is a LOW one time investment � no monthly fees! This platform will go to a monthly fee once the launch concludes. When you realize how much money you have missed because you haven�t organized your links and measured their activity... you will realize just how amazing of a deal and limited time offer this really is! In fact we're so confident you're going to love EasyLinks that we're going to guarantee your results for you. Rest assured you are in good hands!  We have been creating and launch products together for over 7 years. Together we have over 100,000 happy customers. We care about your success and provide the best support in the marketplace. We know you�re going to love EasyLinks as much as we do and the updates that will follow when the launch is over. However if for any reason you are not satisfied with this product, you have a full 30-day to request a full refund, no questions asked. As the name implies these links are super easy to make. What I like about it is you can use any domain. 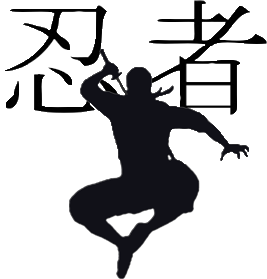 They provide domains that you can use or you can use your own url. You can also use any WordPress site. Infact EasyLinks is like Pretty Links on Steroids. 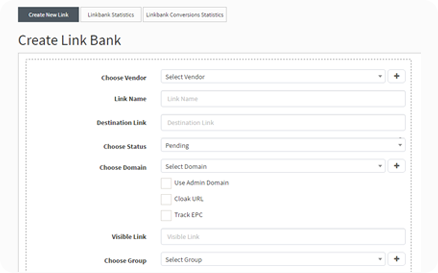 Not only can you use any link of you choice but you can also fire off a retargeting pixel, you can track your sales, there�s so many things you can do with EasyLinks! I highly recommend EasyLinks! EasyLinks is very EASY to use! and I really do have my links setup in less than 10 seconds! I love the statistics, retargeting and the demographics with this system! I�ve been using it since it first came out and I really LOVE IT! I can�t even see myself not using EasyLinks in my business now. It�s so EASY to setup. You really can get it done in less than 10 seconds! Some of the great things about it, is the analytics! I really need analytics in my business and you can see where you traffic is coming from in the world. They have included a very nice intuitive map. 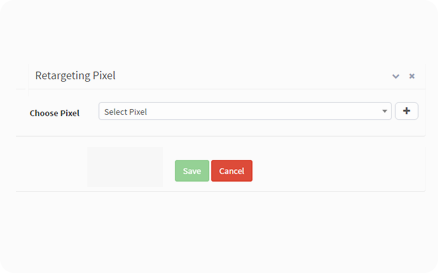 and there�s even a place where you can store your retargeting pixels. So now I don�t have to have a separate piece of software to handle my retargeting. By now, you're already thinking that EasyLinks is the most incredible and EASY TO USE platform that offers really incredible value. Even if all you do is take that 10 seconds and create simple little EasyLinks you will be adding more profit to your bottom line! GUARANTEED! Or imagine the clicks and sales you will be saving by deploying our holding pages to your expired links..
That feature alone is worth over 10x the tiny investment we're charging for your SPECIAL chartered access today. Social Engage is build to fully integrate with Facebook and stay in compliance to their TOS at all times. 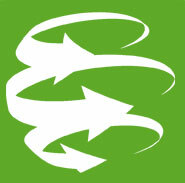 EasyLinks is a web based platform. Which means it is all self-hosted. There is no plugins for you to install, no scripts for you to configure, you literally login to the software and let us do the work for you! So, get in now the ground floor of this revolutionary link engagement technology. If you made it this far down the page, that means obviously you haven't purchased yet! So honestly I'm not sure what the hold up is. EasyLinks has been in development since 2015. The reason why we didn't launch it that year, was because we wanted to make sure we had the BEST link engaging platform on the Internet. We have built just that! I can GUARANTEE that you will use this platform EVERY SINGLE DAY. 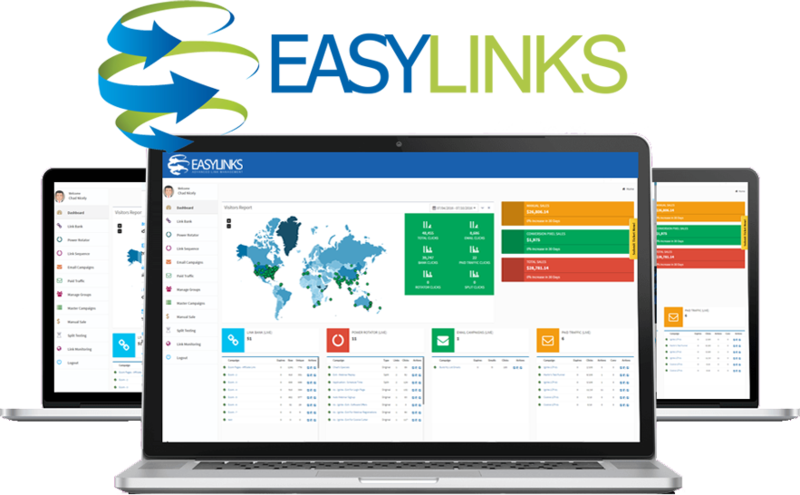 Every time you create a link you will use EASYLINKS. Remember it only takes 10 seconds to setup a link. You have heard from dozens of people on this sales page. Real Users... and every single one of them tells you "IT'S EASY" and it takes "About 10 Seconds." At any rate... remember you're also backed by a 100% Money Back Guarantee! So here's the deal you have to make a choice. I know either way you will end up being an EasyLinks customer because nothing else compares on the market and with our commitment to continued development we will always be the PREMIER Link Engagement platform. 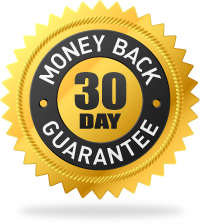 So you can take up EasyLinks on the Special deal, with the launch bonuses and the money back guarantee or you can wait and pick it up on a monthly place here in just a few months. The choice is yours... choose wisely! Click the button below to lock in your SPECIAL access to EasyLinks!